Are Apple products overrated? Please elaborate. Re: Are Apple products overrated? They are not overrated. They don't get damaged by voltage fluctuations or student mischief. Yes. Apple is overrated. 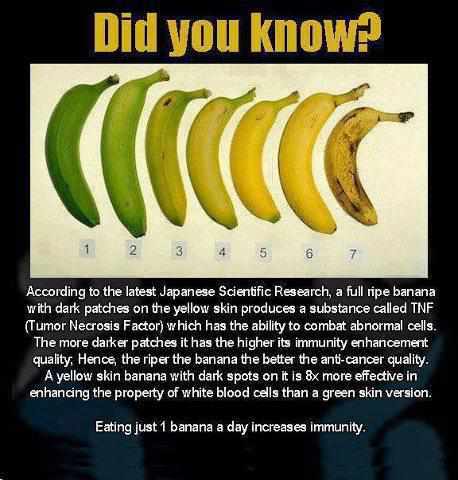 Go for Banana instead. Not overrated, may be overpriced. One day Gabbar Singh told Thaakur, "I make best fruit in the world. It is APPLE!!" Thakur replied, "Gabbar, tumhare liye mere Pear hi kaafi hai!"